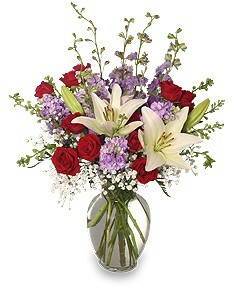 Everyday looks better with flowers from NATURE'S NEST! 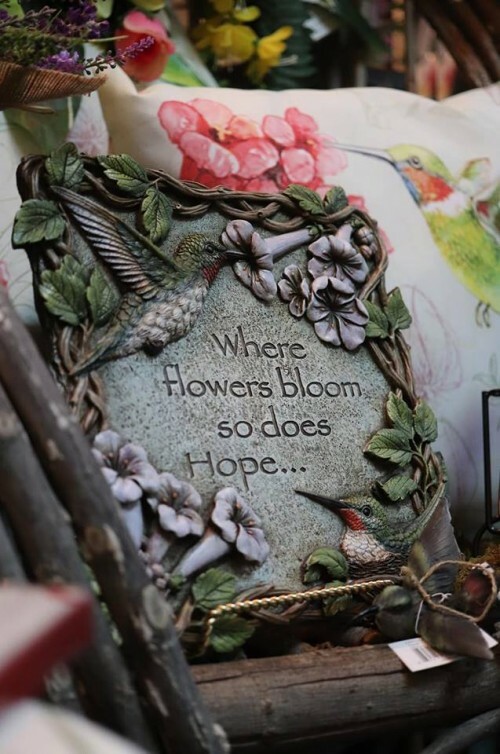 We're a local Eldorado, Illinois florist with a lovely variety of fresh flowers and creative gift ideas to suit any style or budget. 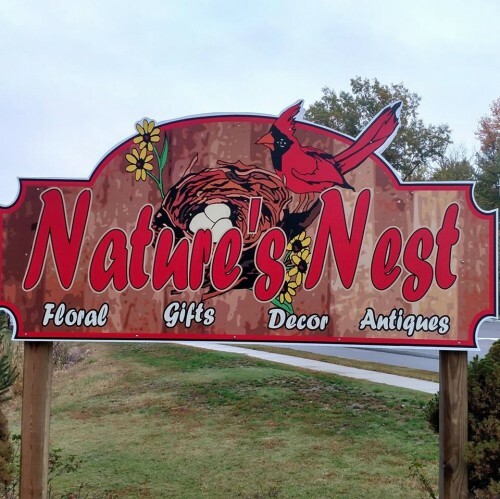 Nature's Nest is your friendly, full service florist and gift shop serving Eldorado, Harrisburg and communities throughout Southern Illinois for over 28 years. We hope you enjoy your online shopping experience with secure 24-hour ordering right at your fingertips. If preferred, you may call us to place orders direct at 618-273-4956 or 1-800-644-4956. Send sympathy and funeral flowers from the heart: You can always depend on our courteous staff to help you with ordering flowers after a friend or loved one passes. We will design and deliver a funeral arrangement that beautifully conveys your expression of sympathy and serves as a lovely memorial to the deceased. Add the beauty of flowers at weddings and events: Our talented design staff is ready to help you plan the bouquets, arrangements and on-site decorating for your dream wedding or any special occasion - large or small. Call in advance at 618-273-4956 or 1-800-644-4956 and set up an appointment for a consultation. Browse our large selection of plants and unique gifts: Choose from our Green Plants, Blooming Plants, Dish Gardens, Fruit Baskets, Gourmet Baskets, Gift Baskets, etc. We also offer a Complete Gift Line, including Baby Gifts, Candy & Chocolates, Gifts, Greeting Cards, Home Decor, Scented Candles, Silk Flower Designs, Plush Stuffed Animals and Balloons. Thank you for visiting our website with flowers delivered fresh from your local Eldorado, IL flower shop and convenient online ordering 24 hours a day!